For Sale: Franchise Coffee Shop in AAA Financial Services Building in North Vancouver! Perfect franchise coffee shop opportunity in AAA financial services building in North Vancouver for husband/wife team to make approximately $85,000/year in wages! This location was built out new approximately 4 years ago. Lease rate is approx.. $6,644.60/mo including GST for 1, 240 sq ft space with 6 years left on the lease + 5 year renewal option. There is a transfer fee of approx. $10,000 + GST, 6% royalties + 2% advertising. There is tremendous demand for catering events as well as catering delivery outside!! Adding a Liquor License would be an added bonus for catering Special Events on the Premises which the Financial Services inside building has tremendous demand !! 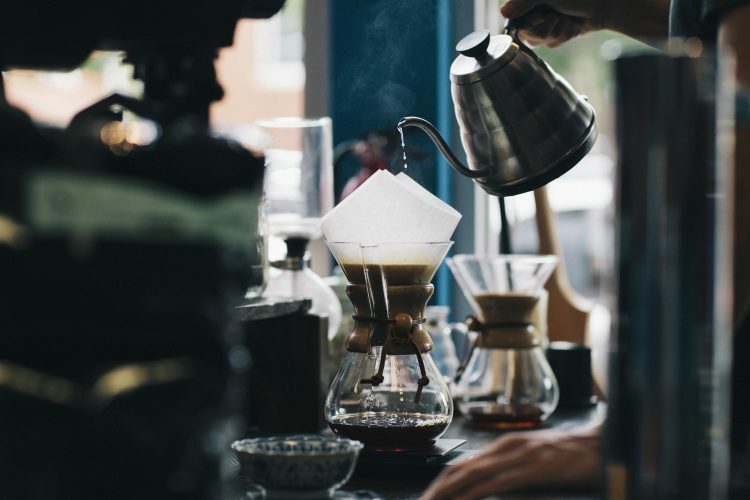 This business opportunity is best suited for a hands-on operator that wants to catapult this coffee shop to the next level !! !